Rhonda Frachiseur is a Certified Advanced Grief Recovery Specialist® from Melissa, TX working with groups and individuals ready to move beyond the heart-break, loneliness and isolation caused by loss and grief. 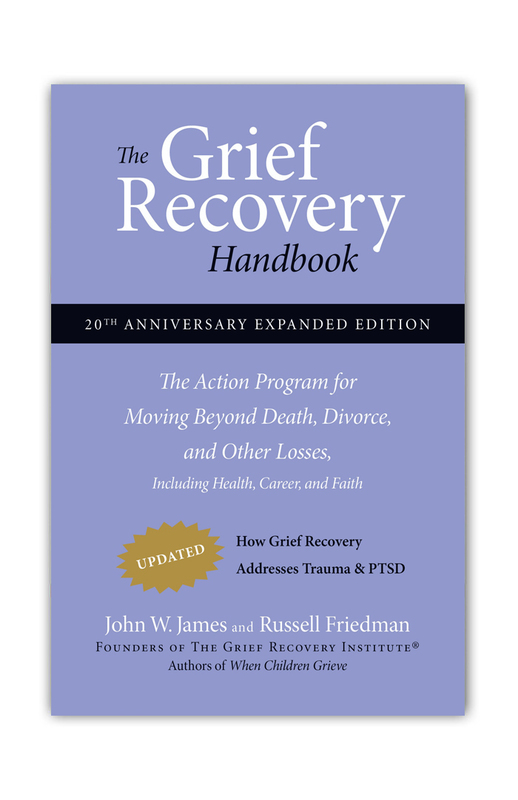 Rhonda believes the Grief Recovery Method® is foundational in helping people understand "the grief" that naturally comes with loss. Having experienced painful and life-altering losses in her life, including the death of her seventeen-year-old son, Rhonda has a deep compassion for the mass of emotions and total chaos that grievers often experience. She is dedicated to making sure others don’t end up losing years or decades of there lives. She is passionate about teaching parents and educators to better support children through grief and loss reducing the likelihood of them using alcohol or drugs to cope. 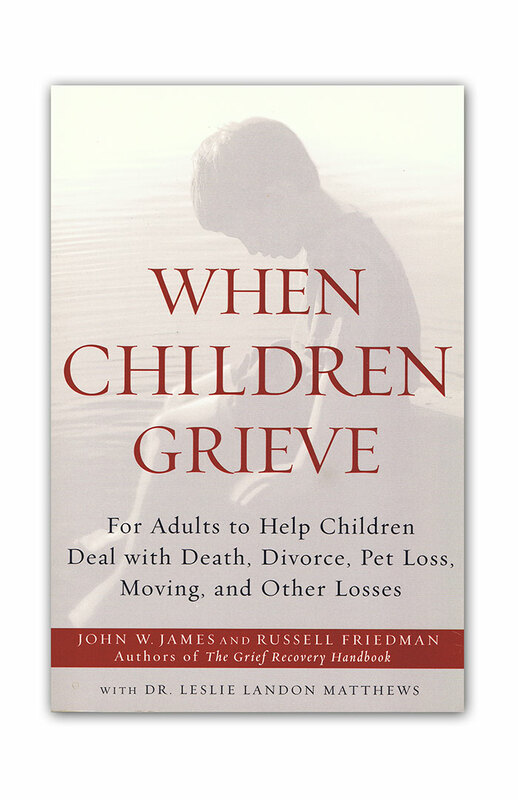 She is also focused on educating health and life coaches to better understand why grief interferes with clients achieving their goals. 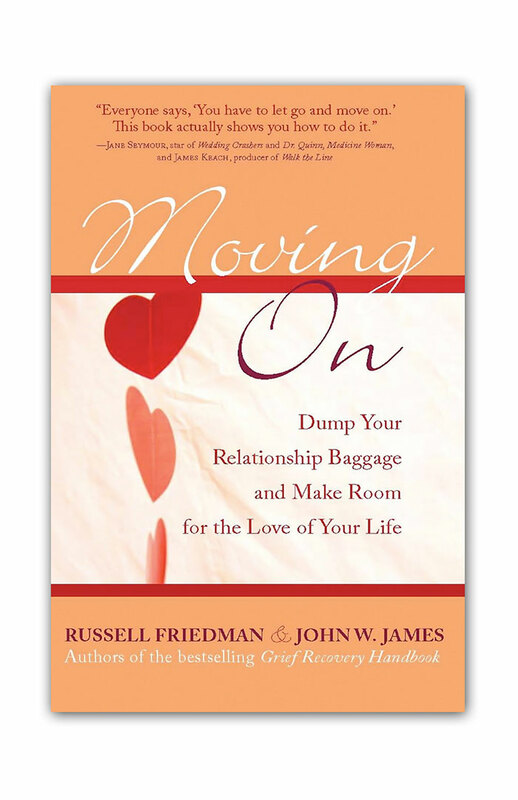 By taking the actions of The Grief Recovery Method®, Rhonda learned how to complete relationships in her life that ended or changed. 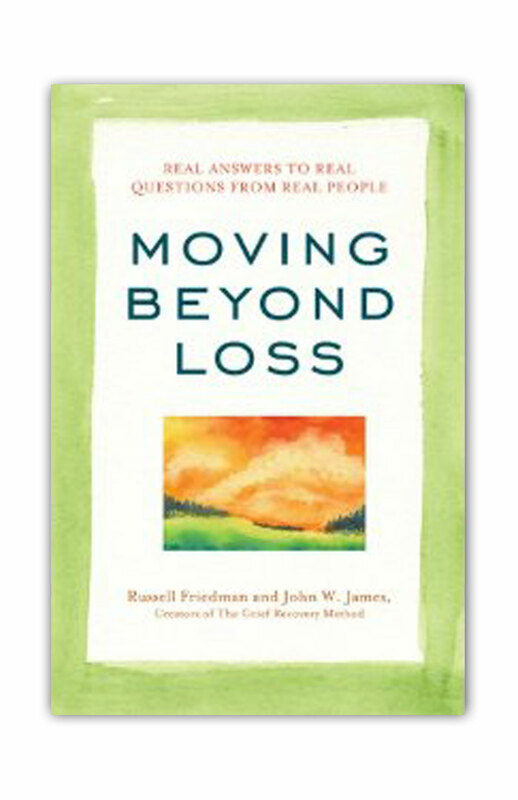 Through her own healing, she knows first-hand losses do not have to define who you are. Rhonda has been a Certified Grief Recovery Specialist® focused on helping grievers since May 2016 and was accepted into the first group, January 2018, to become an “Advanced” Grief Recovery Specialist® certified in the 1-on-1 Online format for Individuals. 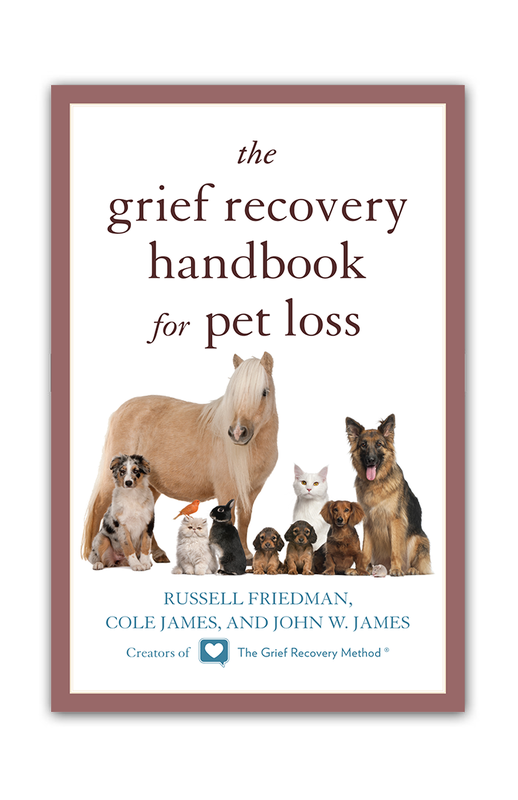 Rhonda offers the Grief Recovery Method for groups and individuals, the When Children Grieve Program to groups and Pet Loss to individuals. She meets with clients and groups in her office in Melissa, TX. And online for those that want to utilize the 1-on-1 format from the comforts of home.